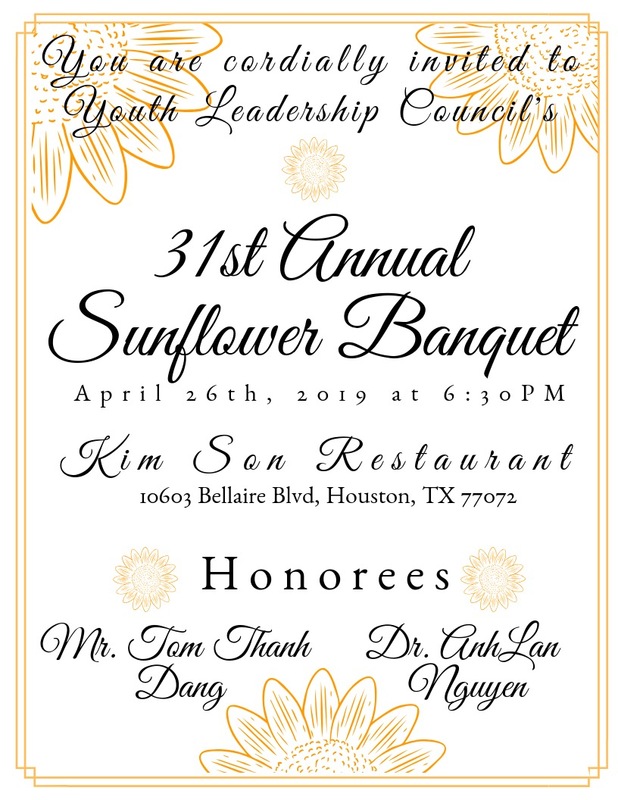 2018 Youth Leadership Conference Register NOW! 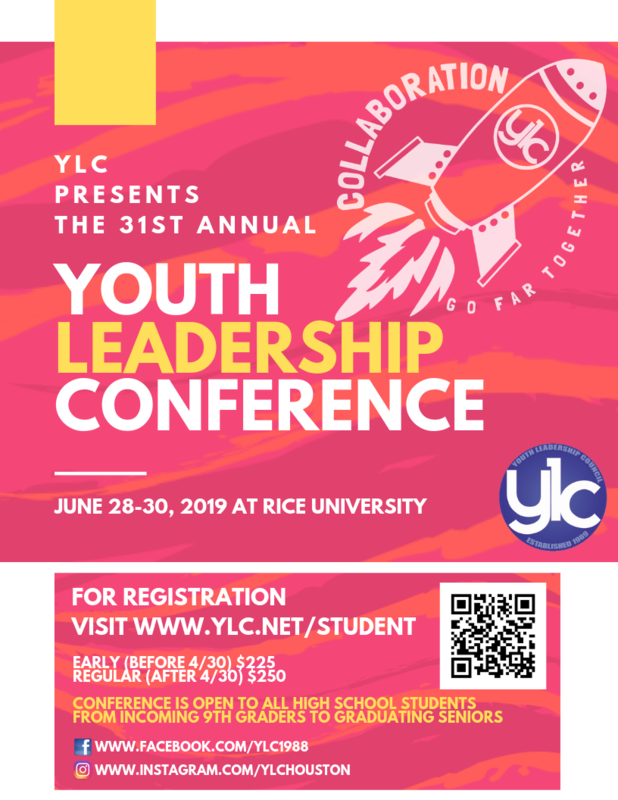 Student Registration is now open for 2018 Youth Leadership Conference! Student capacity is limited so sign up today! GRIT: Clear Eyes. Full Hearts. Can’t Lose. Youth Leadership Council’s mission is to challenge our students to be the best leaders to fulfill their life goals. Studies have shown that success and leadership are not directly correlated with talent or luck; the most critical factor being GRIT. Grit is defined as passion and perseverance for long-term goals. No matter how many times they fail, successful leaders never lose faith in their goals. 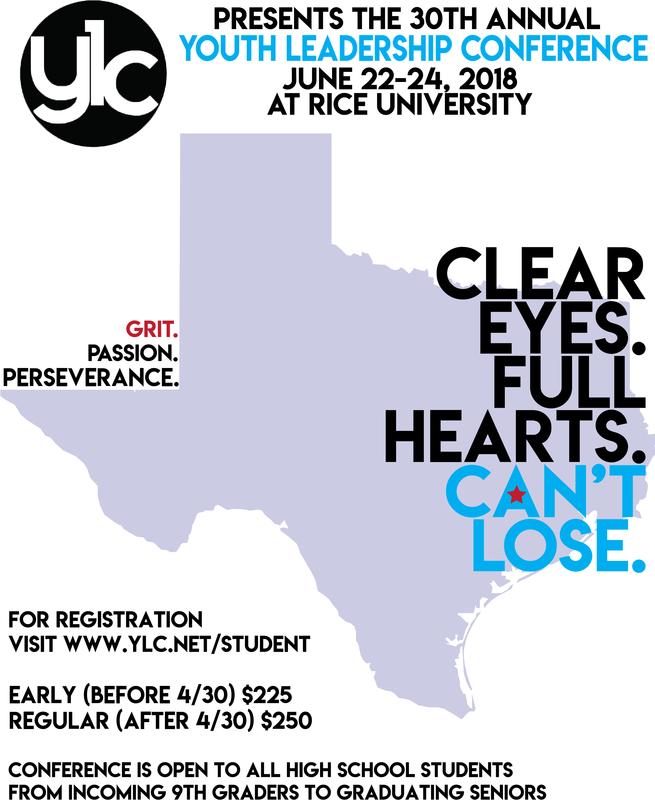 This year’s Youth Leadership Conference at Rice University will teach students about grit and how to better persevere in their life goals. Our three-day conference is packed with small group activities, debrief sessions, and guest speakers to improve our student’s grit and motivate them to pursue their passion regardless of obstacles in their way. Students will walk away from conference feeling empowered with a new mindset that will help them pursue their goals and become great future leaders! Please click here for the 2018 Student Registration.